This morning I have encountered again another android problem this time with my Samsung Galaxy S3 which I bought recently. Same problem, OBTAINING my IP ADDRESS again. With my android tab I don't have difficulty looking for the ADVANCE SETTINGS. 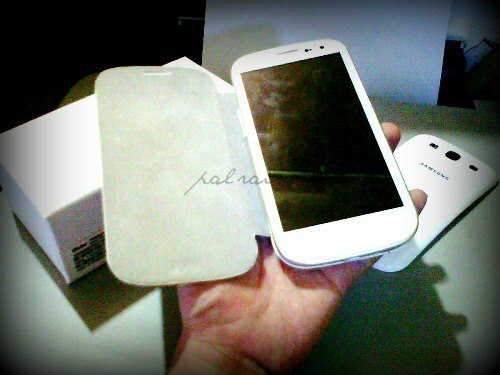 Now with my Samsung Galaxy S3, I really have a hard time searching for it. It takes me almost a day to resolve the problem. Thanks again to my "ANGEL"- mhotspot.com for giving all the exact details on how to resolve it. I'm not an Android phone user so hindi rin ako marunong magsolve in case may problem :) But I will take note of this in case my little brother encounters the same problem. Hi can you give the actual link of fixing the details?? hi same problem encounter here. i am using Galaxy Note 8. i tried the static connection and enter the ip add and other info you've mention and it works fine.. but my question is, is there any possible way to save this new setting because i also connect in different wifi. so everytime i will connect i need to do the solution again and again.